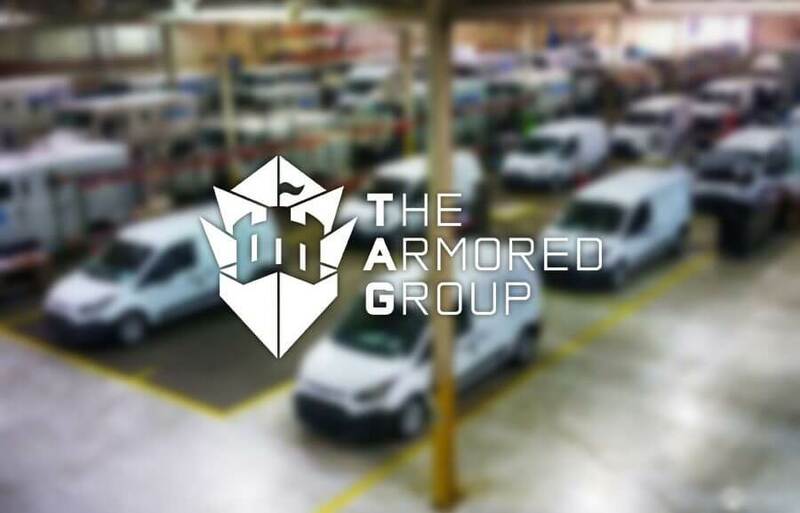 The Armored Group (TAG) has just announced the completion of a new armored Maybach 57S, which was developed for a high net-worth individual. 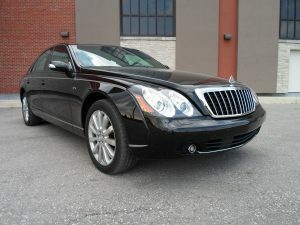 Though this was the first “up armored” Maybach developed using TAGLight composite. This composite is 63% lighter than conventional ballistic steel. Click here to read the release.